I remember Cortal from way back when I was younger but it was gone in the market for a while. 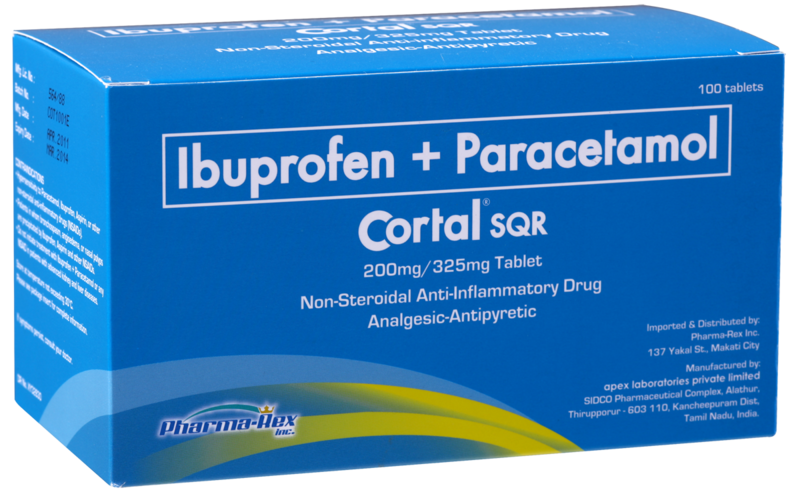 It now makes a comeback as Cortal SQR that has an advanced formulation combining Ibuprofen and Paracetamol. Muscoskeletal pain will be gone in as little as 15 minutes because Cortal SQR dissolves and is absorbed by the body faster. This ability to provide quick relief has made Cortal SQR the pain reliever of choice by no other than the Philippine National Football Team, the Azkals! Cortal SQR offers relief for pain brought by joint pain, myalgia, arthritis, rheumatism, sprain, strain, bursitis, tendonitis, backache and stiff neck, among others. It can also be taken for fever, headache, dysmenorrhea, toothache, and post-operative pain. 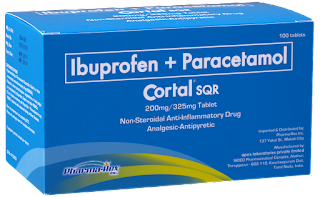 One may take 1 tablet of Cortal SQR every six hours or as prescribed by a doctor. Suggested retail price is Php 6.50 per tablet. Cortal SQR used to be offered by GlaxoSmithKline Philippines, Inc. before Pharma-Rex, Inc. acquired it. 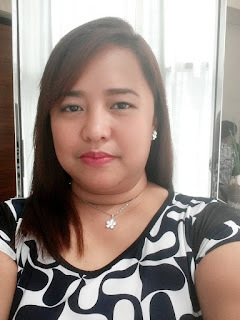 Incorporated in March 25, 2010, Pharma-Rex, Inc. imports, manufactures, wholesales and trades ethical and over-the-counter pharmaceutical products.